Using iPhone for purchases is a great experience which provides real fun and easiness to get access to everything which you want to buy. iTunes has a big worth for us as we use it to download different formats of different data based on our demands. Additionally, it needs only a few basic clicks and you can purchase anything according to your needs through iTunes. However, one thing should be kept in mind that in some situations, during the process you may face an error saying iTunes store is unable to process purchases at this time. Read on to learn how to easily resolve this issue on your Apple device. There are few reasons which can cause this situation. The reasons may include the overloading of App Store, having small downtime, and others related to your credit card processing. In such situations, you are asked to wait and try later when the error will automatically remove. So, you can wait but in many situations, you don’t have time to wait. Sometimes, there are very special deals which you don’t want to lose. That’s why you should know how to fix iTunes store is unable to process purchases error. To find and understand the solution of such error, you must know the occurrence of this purchase error. 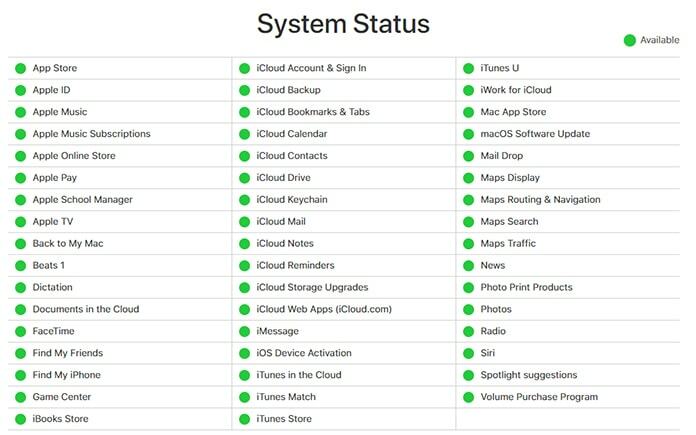 This type of error may come to you when you are trying to upgrade your iCloud storage. 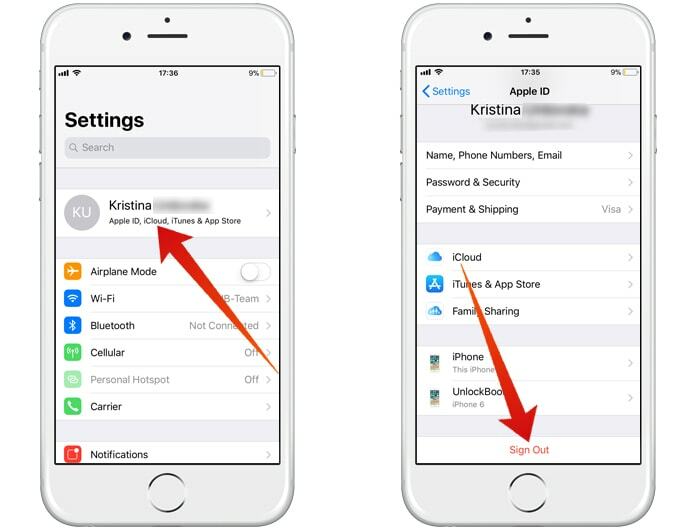 Whenever you open ‘Settings’ find iCloud and click on Storage to adjust your plan, you face the same error. In all situations, there are always the possible solutions which can help you quickly. You just have to be aware about all useful solutions to fix the issue without any delay. In below, you are going to know the solutions for this kind of iTunes unable purchase errors. First of all, you need to Sign out and then again login to your Apple account. If you are reading the message ‘Credit card processing is temporarily unavailable’, you need to go to Settings app > Tap on your name > Scroll down and tap Sign Out to again log in. 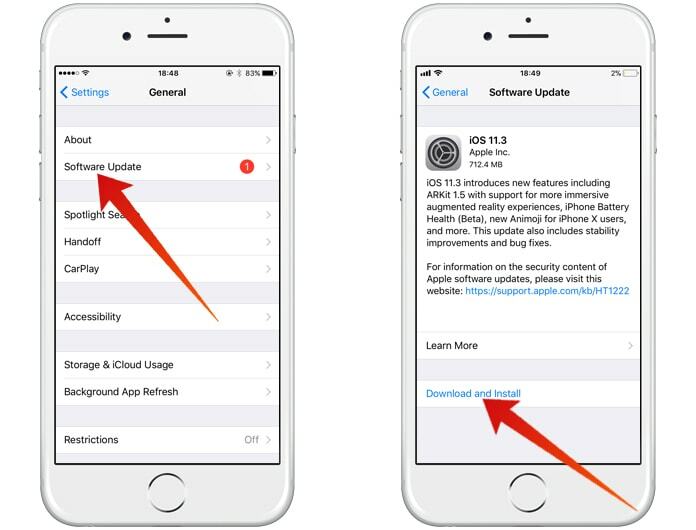 Another helping solution is to keep updating the latest version of iOS. 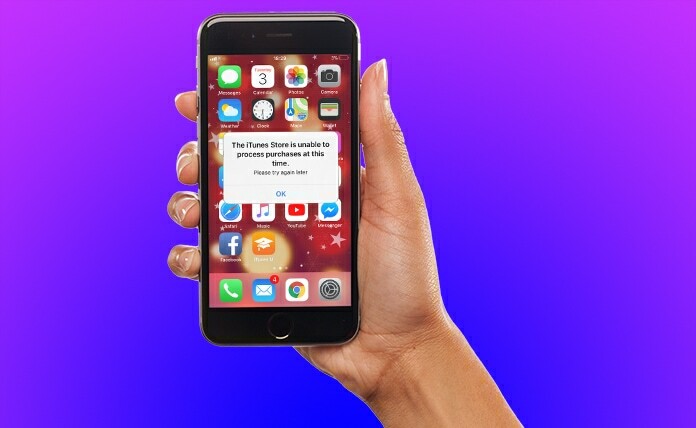 It has found that if you have the latest version of iOS installed on your iPhone, there are fewer possibilities to be a victim of iTunes store is unable to process purchases error. One other option is that you can wait until Apple fixes the issue. It is also a good method as Apple will surely solve every issue which is disturbing its users. It will take some time and you need to be patient. You can check the server status using this link. So, you are able to follow any of above-stated option to continue your purchases process using iTunes. It will allow you to purchase, download and set your precious files and data at right place without any worry or wait again and again. Don’t forget that Apple is working on this kind of issues and every new version of iOS is better than previous ones in order to provide smooth user experience to all of iPhone users.